Here at Eden Flooring & Interiors we don’t just work on commercial projects. We’re also a bunch of Domestic Gods and Goddesses! 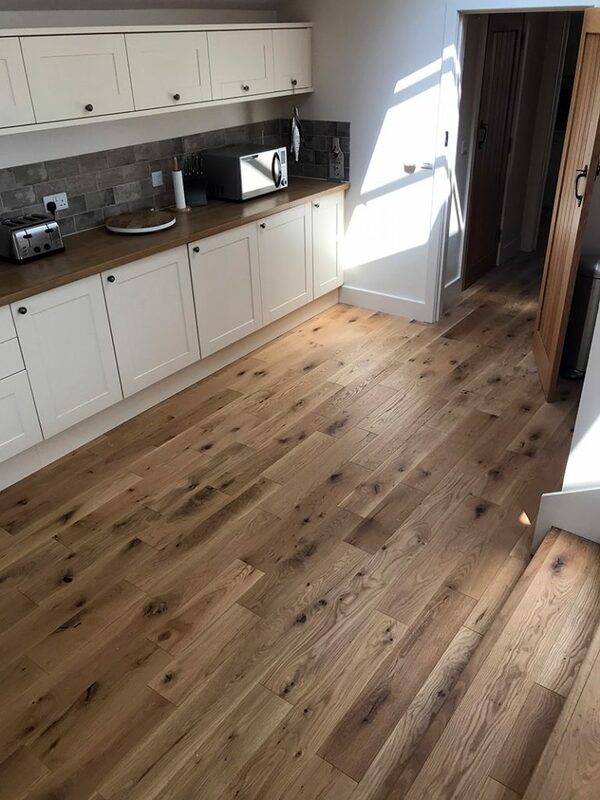 We love helping improve customers’ homes with beautiful flooring. Some recent examples include a home in Carbis Bay. 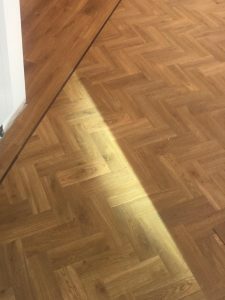 We used Amtico Spacio in Traditional Oak for the bedrooms and Parquet in the lounge, dining room and kitchen with special feature strips in ‘Wild Walnut‘ to finish off the project beautifully. We also recently worked on a Sensory Room for a domestic customer in St Erth where we supplied and fitted a Danflor Equinox Tones carpet in ‘Red Cage’ colour. Get in touch with the office if you’d like to know how we can help you improve your home.